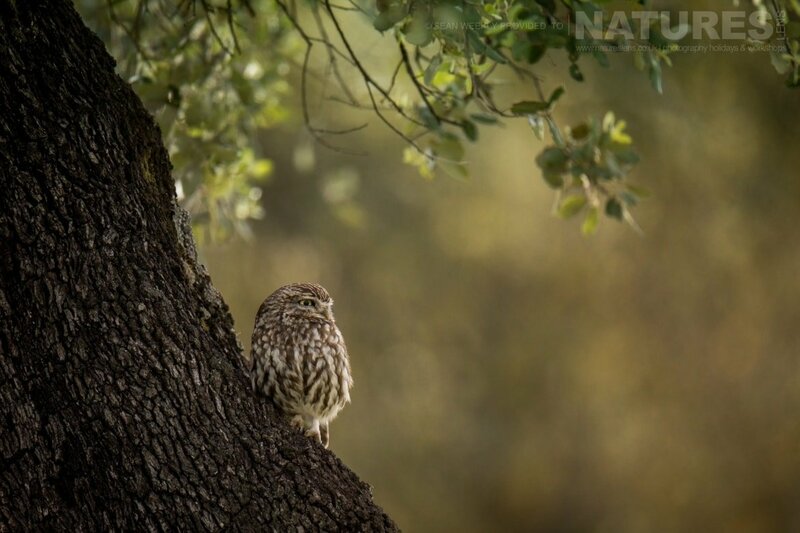 The merging of these two trips together means that you will spend two weeks in Spain photographing an awesome range of species, including cuckoo, golden eagle, hoopoe, imperial eagle, kestrel, lesser kestrel & little owl & more in Malaga, followed by a week of photo opportunities with azure-winged magpie, bee-eater, black kite, black vulture, black-winged kite, cuckoo, great bustard, great grey shrike, griffon vulture, hoopoe, kestrel, lesser kestrel, little owl, red kite & red-legged partridge & more – plus the new Eagle hide in the valley. We are discounting the pair of these Spanish Photography Holidays when booked together to £3999 – saving you £400! Send in the booking forms & we will take care of the rest. 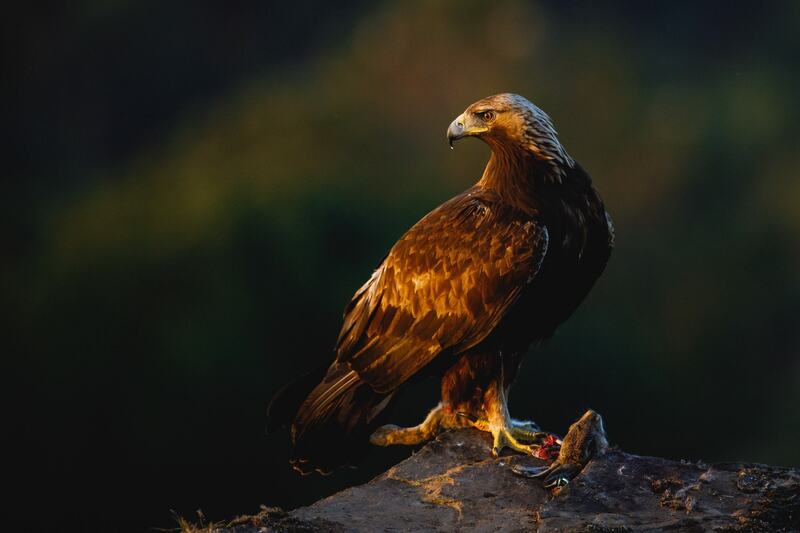 Join Alan in Adamuz during April 2019 for a 7 night photography holiday; take the opportunity to capture images of the golden eagle; the NaturesLens Golden Eagles & Raptors of Spain photography holiday is offered on a full board, non-shared room basis, & costs £2099 per participant. 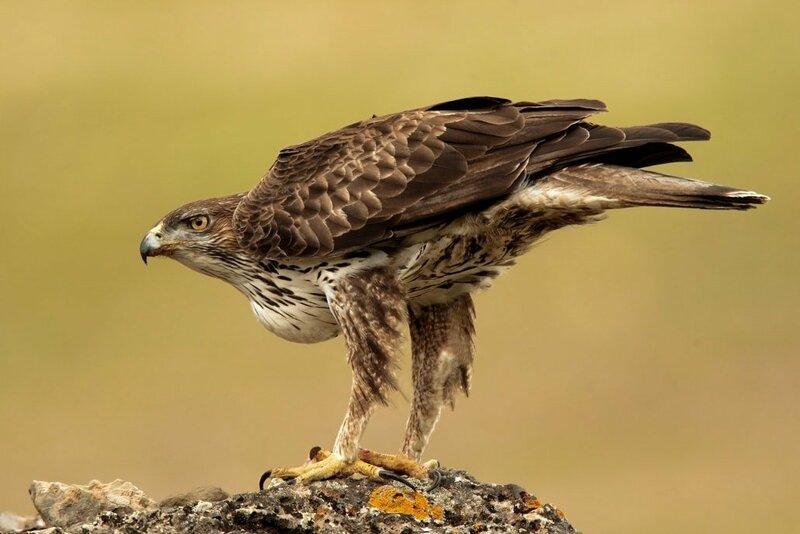 Join Alan, in Calera y Chozas during April 2019 for an 8 night photography holiday; take the opportunity to capture images of the owls, kites & other birdlife; the NaturesLens Spanish Birds of Calera photography holiday is offered on a half board, non-shared room basis, & costs £2099 per participant. This entry was posted in announcements, special offer. Bookmark the permalink. Whatever your query regarding our photography holiday, Book two of our Spanish s & save £400, please fill out your details below & we will get back to you.